M-SET SCAFFOLDINGS PVT. LTD. - Retailer of arrowmax 2.2l gallon, cosco tall door bar & football ball in Delhi. 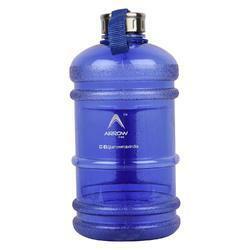 22l large capacity: The huge capacity 22 l fit inside the bottle This corresponds to daily water intake.